Provide Tennessee families with various stone memorials and services. We do this without hindering our integrity, passion and above all, doing the right thing. At Tennessee Memorials, we can create a custom monument or stonework of any kind. Monuments, signs, garden rocks, service memorials, gifts, and other various stone pieces. We keep many different colors and types of stone in stock. Because of this, we have little limitations to what we can put on them for you. Services include date cuts and on-site blasting. Also, we offer foundation repair and stone restoration. Tennessee Memorials offers many other products. 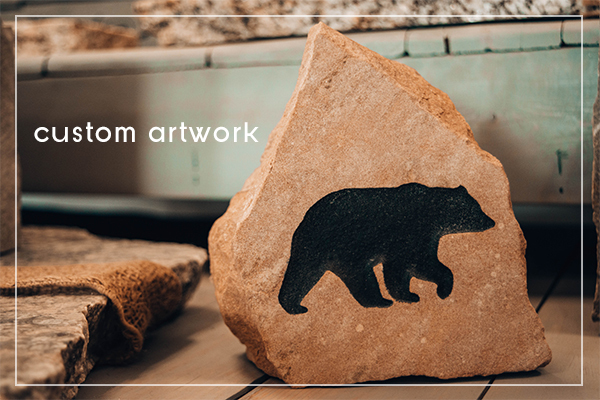 Products would include bronze plaques, memorial add-ons, customization to existing stones and more. Feel free to ask us if we can be of help in any way for you and your family. Tennessee Memorials puts customer care above all. Our comfortable facility and staff will make you feel at home here. Also, we are unique in the custom monuments industry. Tennessee Memorials does everything we can to create a personalized custom monument or memorial that satisfies you. Our techniques learned over years of experience help bring your stone to life, and without all the extra cost. An efficient process is in place that helps your stone stand out and last over time. We offer 25 years of designs and photos of finished products of every kind. We are confident we can put together everything you are looking for. It is okay if you have images like drawings, tattoos, web pictures, and even signatures. 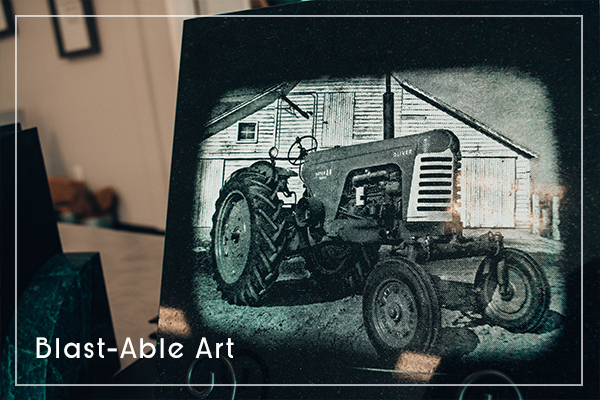 These convert into custom monuments, blast-able art as seen in the picture below. Shading and highlighting is another part of the process that sets us apart. 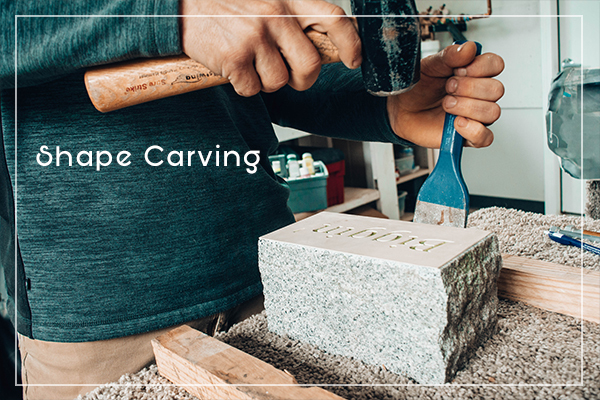 Expect our custom chiseled and shape carved work when letting us create a custom memorial for you. We can do a memorial, gift, sign or yard rock. Tennessee Memorials will show you wonderful service with a beautiful finished product.